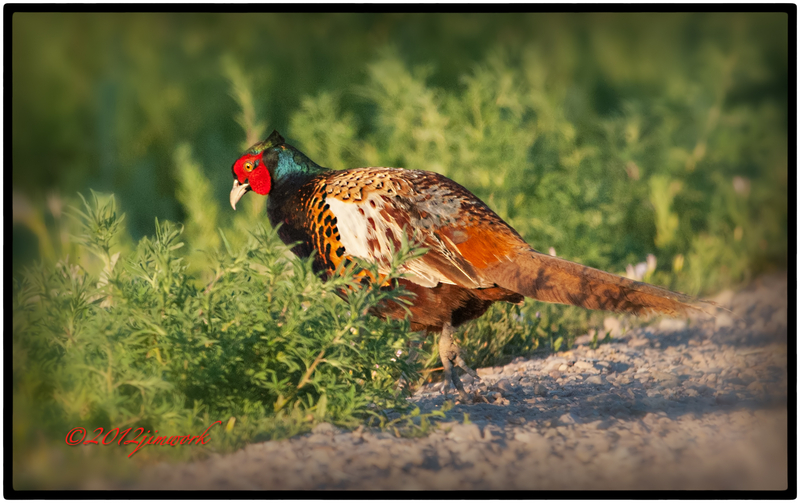 Why did the pheasant cross the road ? I know, real old joke. I guess the question it brings to mind, is why do we not cross the road? What holds us back ? I sometimes get tired of always crossing at the crosswalks, looking both ways, twice. Waiting for a sign to tell me to “walk”. I would love to be cited for jay-walking!